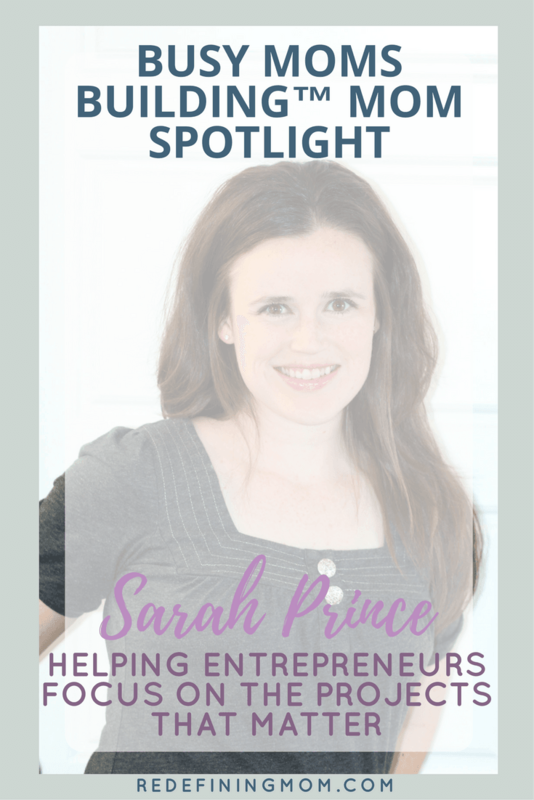 Sarah Prince is a mommy blogger and runs her own virtual assistant business. 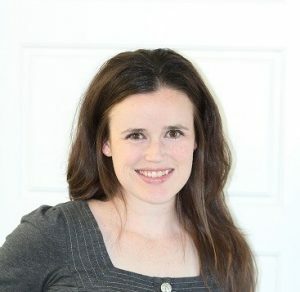 She loves teaching moms about pregnancy, natural birth, and taking care of littles. She also loves takes over tasks for entrepreneurs so that they can focus on their big projects. Whether it’s a mom and her journey through motherhood, or a professional business owner, she wants to help you get to the next step. When she’s not working, she loves to hike with her three little boys and husband, read like there’s nothing else on earth to do, binge watch Netflix during relaxing baths, and gladly accepts dark chocolate at any time. Her family lives in Utah and loves the mountains. But she also wishes she was closer to the ocean. Hello! I have three little boys, ages 22 months, 3, and 4. So it’s always crazy at our house! My husband and I have been married for 11 years. He’s an artist part time and shares responsibility taking care of and raising our sons. We also have a 9 year old rottie that’s starting to get a little gray. I have been blogging for about three years. But about 9 months ago I decided that I also wanted to do virtual assistance. I do that as my family’s main source of income. I had been working a day job in the biotech industry for many years, but then I realized that I never fully enjoyed what I did. So for the passed year, and especially this year, I was working as much as possible to replace my income. Then as fortune would have it, I was actually laid off last month! But I am so grateful and think of that moment as a huge blessing. Now I am fully digging in and am determined to make this work in supporting my family. All of the hours I had spent blogging weren’t turning into a source of income that I was excited about. Then I heard through the grapevine about this thing called being a virtual assistant. I did some research, and realized that I could help people just like me do the exact tasks that I already loved doing every day for myself. So I took a leap and started writing for other bloggers, while also providing a lot of other services. I love helping moms that are creating fantastic systems for their own businesses. 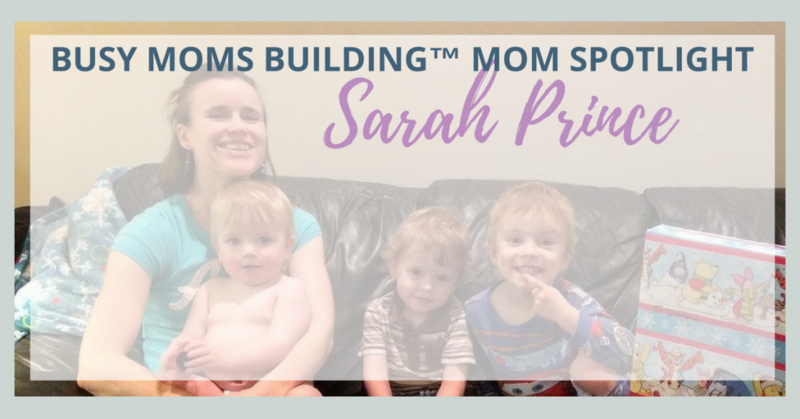 I do have other clients that aren’t moms, but I feel that I connect with moms the best! I get up at 5am for my miracle morning. I have figured out that everything else comes together each day when I am consistent about getting out of bed and exercising first thing. I exercise, then stretch and roll out the kinks while I listen to inspirational talks on my phone. Then I sit in my favorite chair in my bathroom to journal, meditate, and do some reading. While I get ready for the day I listen to motivational and educational podcasts. I try to squeeze in a cleaning chore or a load of laundry before the boys get up, but it doesn’t always happen. The boys are up around 7:30 and we have breakfast, do our cleaning chores, and then we play. If I have errands to run or appointments, I do them in the morning. Come noon, I make the boys lunch, and then I trade off with my husband. He gets his time to paint, do yard work, or do his own projects in the morning until noon. I work from lunch time until dinner time. I sort-of have themed days, depending on the day of the week. But I’m always getting client work done first, building content and funnels for my mommy blog, and then networking almost every day. Then it’s dinner time, family time, and bed time. Once the boys are in bed at 8pm, the hubby and it spend time together, or we just relax. We’ll watch Netflix, read, or catch-up on my own home projects before bed. Then it’s lights out for me by 9:30 pm as much as possible. I’m a little bit introverted, but can also be bold when I’m passionate about something. So I think one of my struggles is getting myself to open up and let go, but also come off with a good impression to others. It’s reflected in the way I take client calls. I have to try and find that fine line that works because of my personality. I’m getting much better at it, but it’s always a work in progress. Determination. I don’t quit. It took me six years to get a degree in something I didn’t love because I didn’t want to quit. I highly value efficiency and effectiveness. So when I make a decision to take something on, I am committed. Write everything down after it’s been planned ahead. I brain dump all my ideas into notebooks, then I structure them into systems with online tools so I don’t lose anything. Then each week I take what’s planned and write it down in my planner. I love writing things down and planning them out because it really does focus my energy on getting things done. When I try to just go with the flow, things don’t click and half-finished projects sit around forever. I love writing things down and planning them out because it really does focus my energy on getting things done. I would love to help you make strides and take the next step in your business! We can’t find success without the help of others. But through your determination, you create your destiny. From one Sarah Beth to another, you go girl! I just started the journey of mommy blogging and it’s exciting to read a success story like yours. It’s also helpful to see what a typical day is like for somebody doing the things I want to do – bravo!